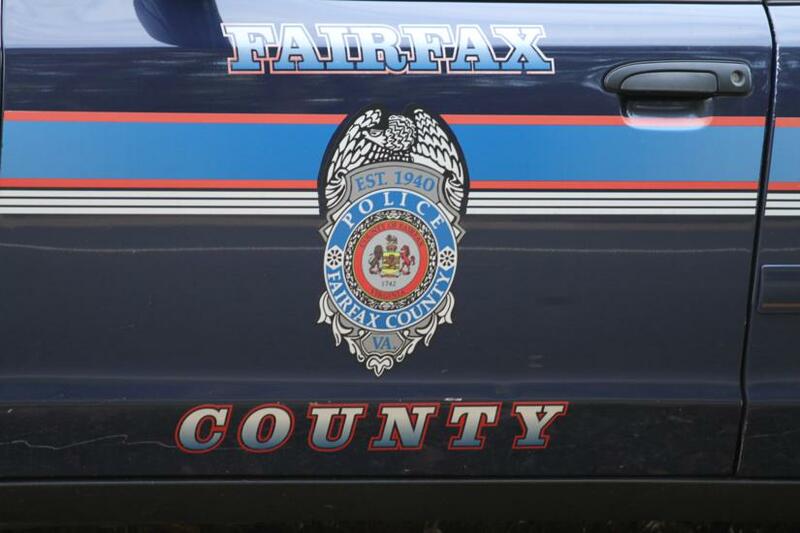 Fairfax County Police received a report earlier this week from a woman who said a man exposed himself in the 11900 block of Freedom Drive at Reston Town Center. 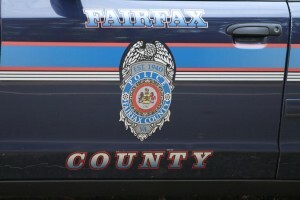 The woman said she was near the Fedex store and the Signature construction site Tuesday about 5:45 p.m. She was getting into her parked car when the man allegedly exposed himself, police said. The suspect was described as black; 30-35 years old; between 5 feet 9 and 5 feet 11 inches tall. He was driving a white work van, the woman said. There were no injuries. BURGLARY: 13200 block of Coppermill Drive. Aug. 19, 11:18 p.m. A resident reported that someone entered the residence and took property. Nearby: Couple flees from police after trying to pass counterfeit bills at Fair Lakes Wegmans.